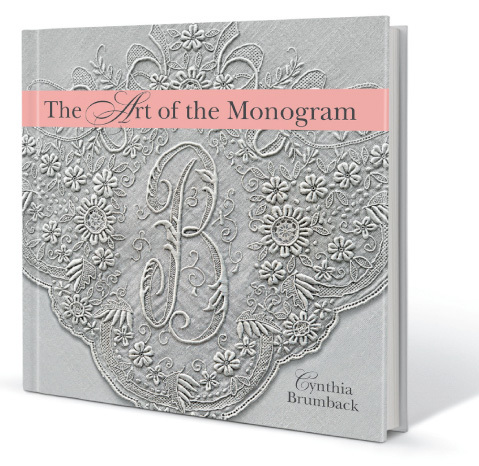 The Art of the Monogram is a collection of fascinating stories and photographs of monograms through the ages. Since their introduction in the 8th Century when Charlemagne marked his royal initials throughout conquered Europe, monograms have appeared in all manner of places as a bespoke form of personal expression. King Henry VIII monogrammed his armor for battle. Winston Churchill fancied monogrammed slippers. And Taylor Swift has used a stylized monogram to adorn her concert sets. 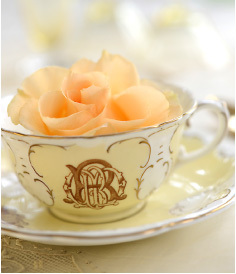 George Vanderbilt personalized every element of his beloved Biltmore with his monogram. Hundreds of beautiful images from over thirteen centuries illuminate the passion for the monogram.